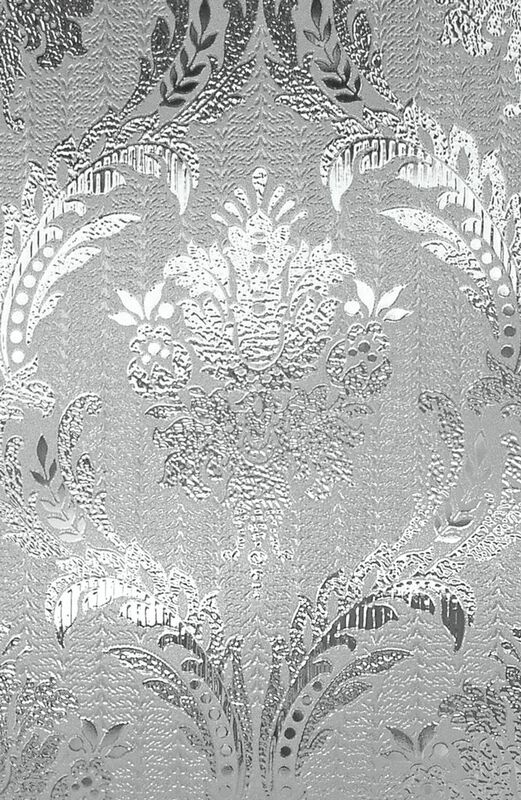 Opus is a 12" x 83" high quality static cling vinyl window film creates the visual effect and sparkle of textured glass. The design can be seen from both sides of the glass. This translucent film refracts light producing a three-dimensional quality. 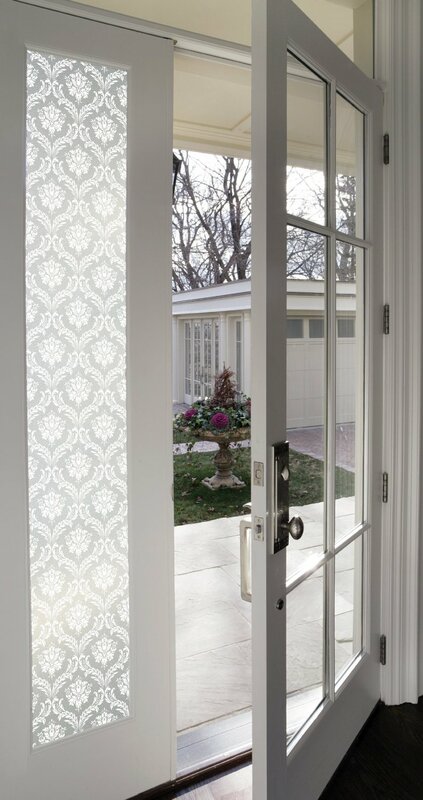 Opus films provide some privacy while still allowing natural light to enter the room. Easily applied to any smooth glass surface. This film does not use adhesives, adhere tightly, and is easily removed if needed. They can be trimmed or combined to fit any size window. The film has a repeating pattern left to right and top to bottom and can be used either vertically or horizontally to fit larger windows. 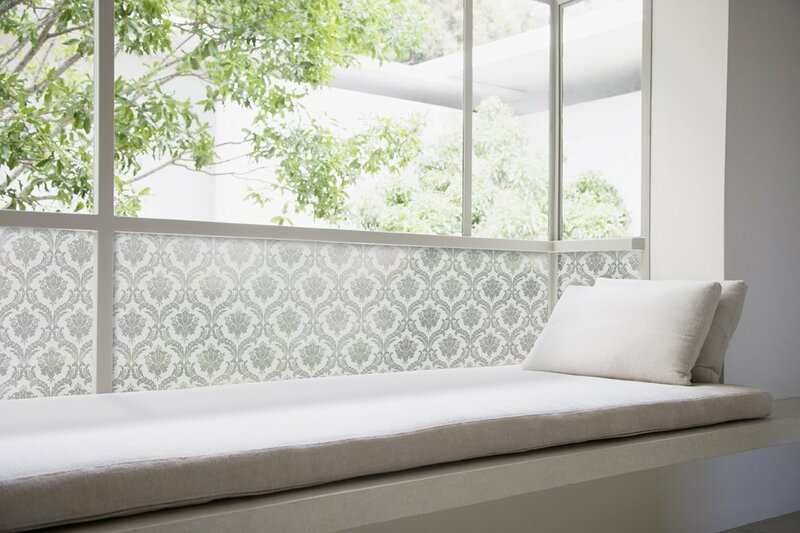 These films provide UV protection and are the perfect decorative accent for windows that require a view to be obscured as well as some privacy. Made in the USA. 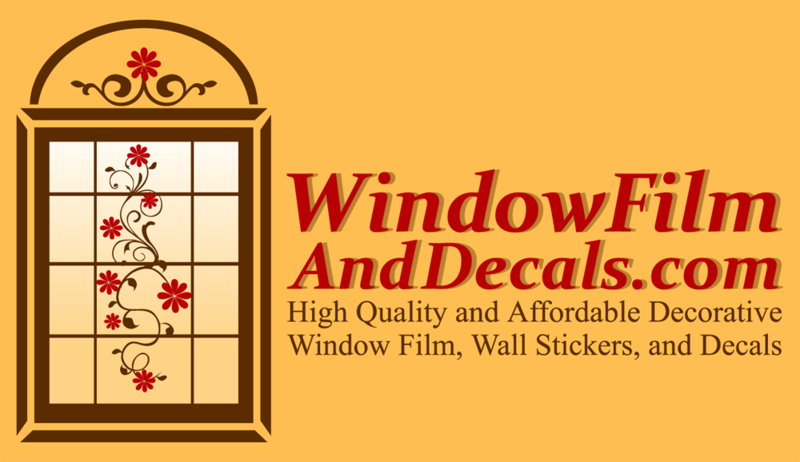 This film is an inexpensive alternative to traditional window.